So this is something that I'm really passionate about. For the longest time I turn a blind eye, not anymore. Ignorance isn't always bliss, this kind of ignorance causes many animals to be tortured daily and they eventually die on a laboratory table because we needed that MAC blush. I also want everyone to know the shocking secret behind some companies that proudly display the "cruelty-free" sticker on their product. 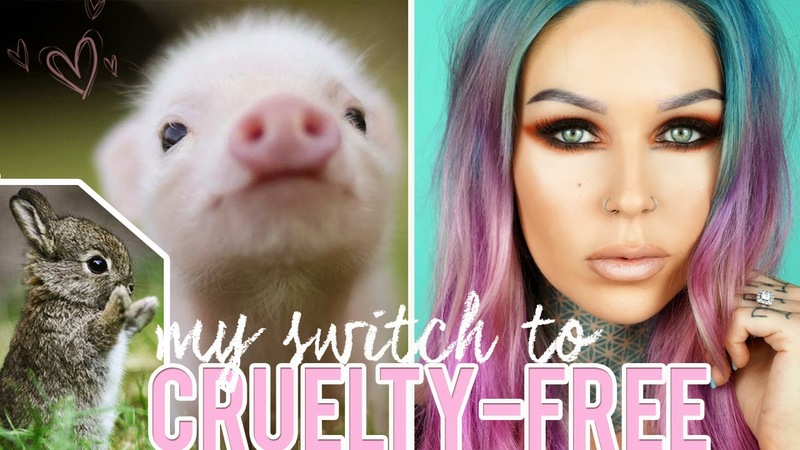 That doesn't always mean it's cruelty-free, find out why by watching my video. Thank you for watching and please share if you enjoyed it. Let's spread awareness for these creatures, they can't do it for themselves, we are their voice.